Every child has the right to quality care. 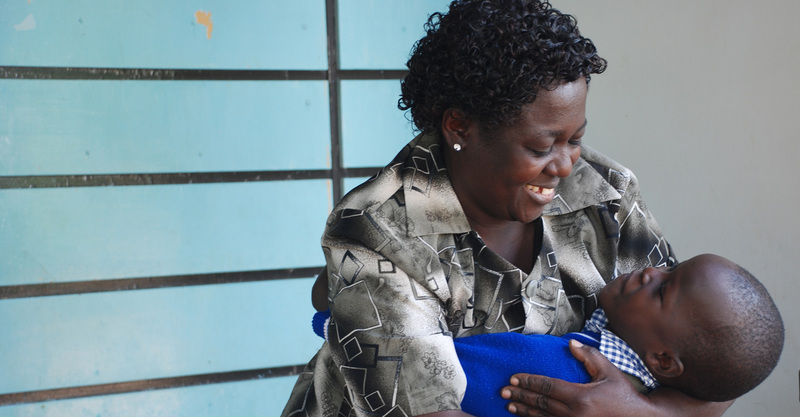 Quality care means a safe and caring environment for each child to grow and reach their full potential. 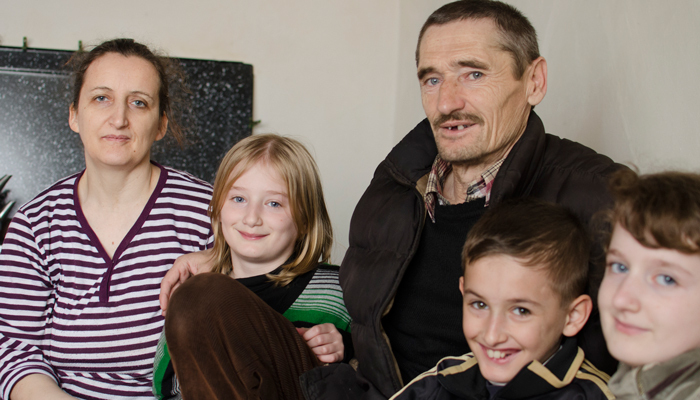 We work with families to prevent family breakdown and with communities and states to provide a loving and supporting family environment for children who need alternative care. 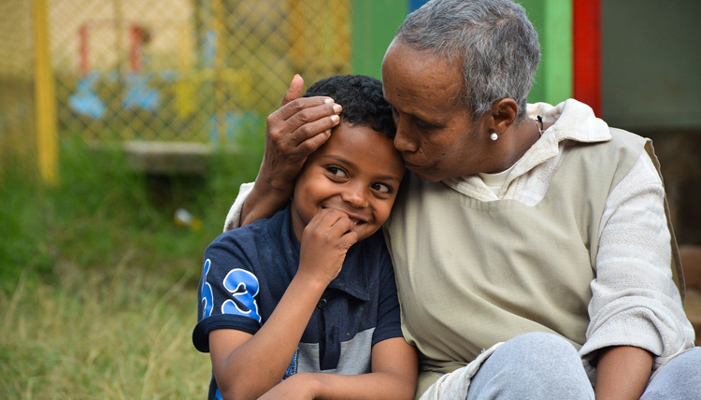 We work to provide quality care for children who can no longer live with their parents. We are committed to ensuring the highest standards of care in our programmes and work with governments and communities to improve alternative child care systems. Families experiencing crises or extreme hardship may have difficulty caring adequately for their children. We work with families and communities to help them build their capacities so that children are well cared for and families stay together. 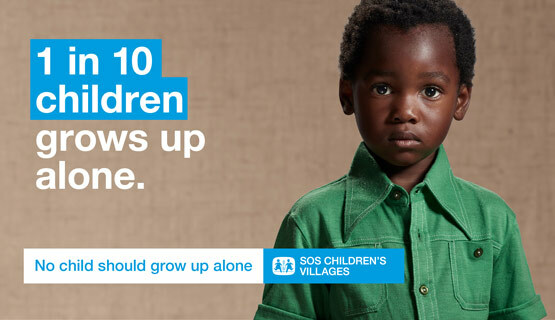 Yet one in ten children worldwide is growing up without the care they need. These are the children we work to support.